The Holy Qur’an, which is the book of scripture of the Muslims, has been vilified as a text of terror in the modern age of East versus West. Yet Islam continues to grow and is often cited as the fastest growing religion in America and the world. And be it rather through conversion or sheer population expansion, the growth of Islam finds Muslims making home in historically non-Muslim lands. 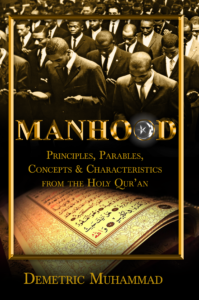 This book is an effort at providing a clear, concise and simple spiritual care resource for both Muslims (neophyte and seasoned) and non-Muslims. It will be of particular value to Muslims who require pastoral and spiritual care arising from conditions of discrimination, prejudice and hatred in a post 9/11 world. It will also be beneficial for Muslims as they move through the natural vicissitudes of life encountering, adversity, pain, marital problems, parental problems, economic woes, inter-personal dramas and career frustration. This book is a vindication for the value, worthiness and utility of the Holy Qur’an against its critics. This vindication is brought about by this volume’s use of a thematic study of the Holy Qur’an and the subsequent extraction of its gems of guidance, pearls of pastoral care, and treasure of eternal truths. In Islam, Allah is known to have 99 Attributes or Names. The Holy Qur’an also has attributes or names. One of those names is Al-Shifa, which is translated as meaning The Healing. 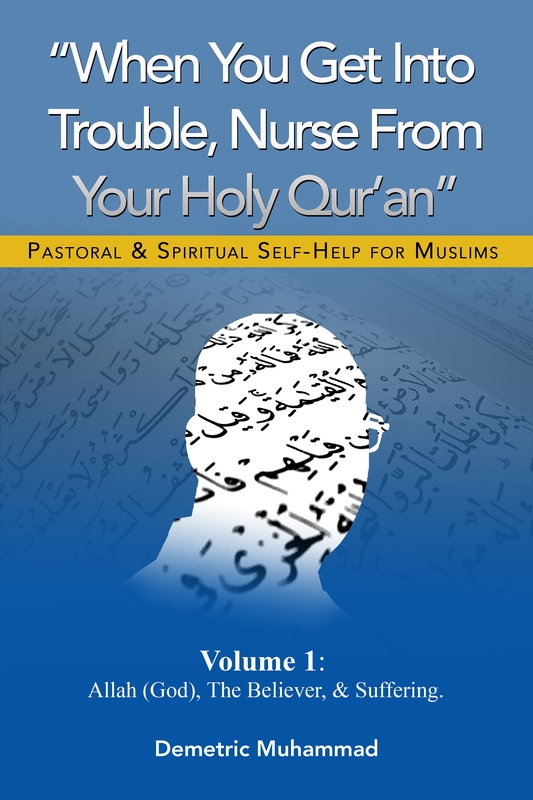 This volume intends to give every believer in Islam the power to use the Holy Qur’an as a book of mental, spiritual and emotional healing. For when man and woman enter into mental, spiritual and emotional well-being, there is what follows of an economic, physical and moral well-being as well. In other words, if the inner person comes into harmony with the guiding spiritual principals of the Creator, the outer person can come into harmony with and gain mastery of the Creator’s creation and enjoy a life of joy and success. Next PostNext Hidden History of Black People in Washington D.C.